The following graphics are meant to be used for website and other marketing materials. Please download any of the following unmodified files to represent the TELEFUNKEN Elektroakustik brand. 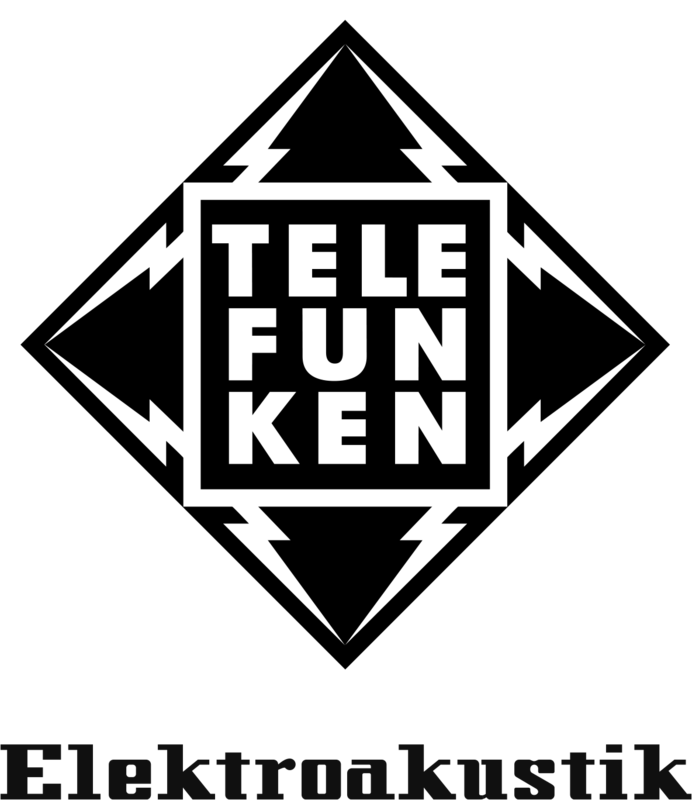 The TELEFUNKEN Elektroakustik logo and TELEFUNKEN Diamond are original trademarks of this company and represent a long history of the innovative character of the company. •Do not use these graphics in anyway that would suggest unsanctioned sponsorship or endorsement. •Do not alter the logos in any manner, including: Stretching or rotating the image, changing the color, and applying special effects. Requests for High Resolution Product Photos can me made by contacting us here. If there are any additional concerns about usage, please do not hesitate to contact us.